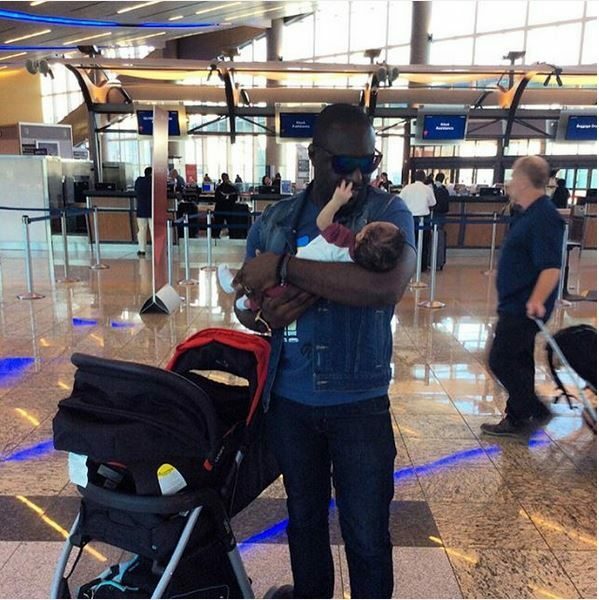 Jim Iyke is Enjoying Daddy Duties! 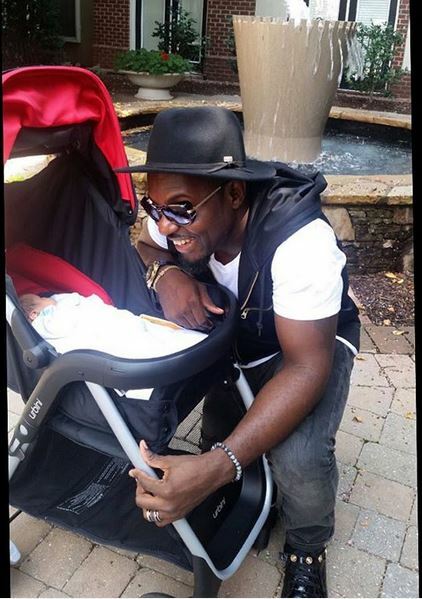 Nollywood actor Jim Iyke welcomed his son a while ago (click here if you missed it) and he has fully thrown himself into daddy mode. It’s adorable to see. Taking his first trip to Miami with his son, he shared a photo of himself and his girlfriend at the airport enjoying some quality family time. 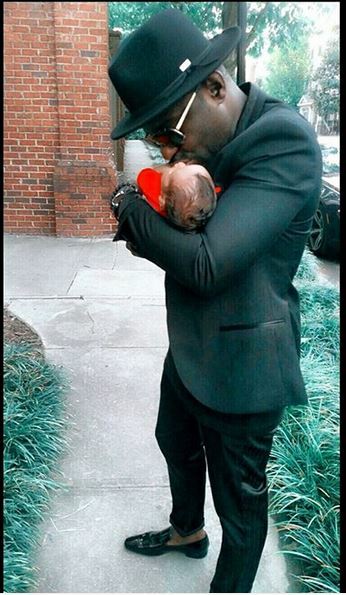 See some more shots of Jim Iyke being a doting father below. This don’t look right…but all the same Congrats to the parents! Why do I feel his trying to get back at something? I will give him d benefit of a doubt on marrying this chick! The last pix is very nice & good for him. Hopefully now that his son is here, that will change he arrogant, rude style. Yes I said it becuz I have seeing it on several occasions including at d airport. ( thanks to God I didn’t run up to him LOL) poor the ones who did.. That’s why I really don’t give a HOOT abt Ninja celebs cuz u don’t know what to expect from them when u say hi. So I keep it PUSHING. In my Ez voice * I don’t F*with U/them*.. There is a post I am frantically looking for. Been here for like 40 minutes *wails*. It’s on a lady who was talking about the shame of losing her child and how she felt like it was her fault. I’ve been looking through and I can’t find it. I read it the other day! Have you deleted the post? Help! 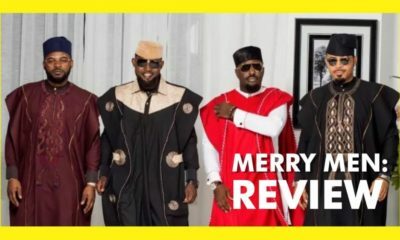 ATL FINEST u are so right jim iyke is so rude and full of himself …while in london he cannot even afford a taxi he keeps relying on wealthy nigerians to pick him up lol…useless…anyway the pics are cute. what does being rude have to do with not being able to catch a cab? I asked a question. Can I get a response please? 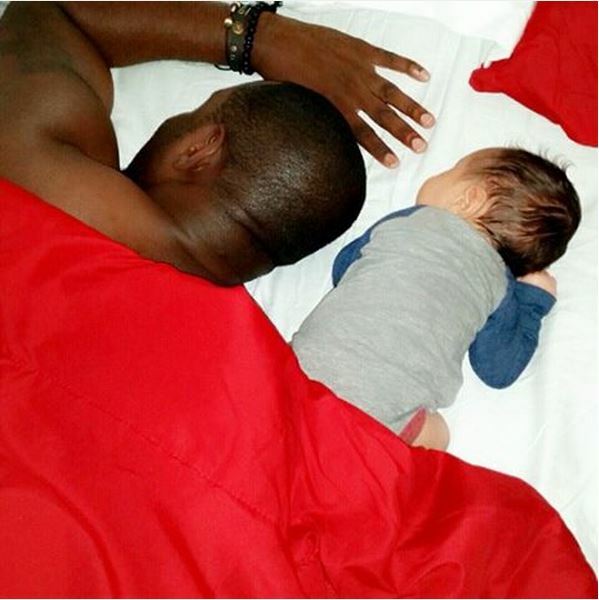 Sorry Abi …..The story is by Bolatito idakolo, she is married to Bez d musician. U can check it on google since u ar unable to find it here. Thanks I checked Google, it didn’t come up. Oh well! One of the fakest person u will ever come across. Broke azz punk, this babe mama go hear am she never no watain she get herself into. Hmmmm, make i just waka pass biko!!! …way to go Jimmy!!! Nice work on finally starting a family. Now you are a real man. Unlike all those other no-good hoochie-papas who are afraid to be fathers in these trying times. Nothing but respect. Continue to be a good father; and remember your son is part you, and part your beautiful wife, so treat his mother with love and affection as you would your son. In other words, you did not make him alone all by yourself. Cheers mate! I just want to understand you, are you insinuating that if a man doesn’t have a child, he’s not a “real man”? It appears that is what you are saying in plain English but I don’t want to assume. IF that is indeed what you are insinuating then I don’t think that is a fair assessment at all and it is a horrible generalization. AND this your other statement “Unlike all those other no-good hoochie-papas who are afraid to be fathers in these trying times”….what does that even mean, do you even know or are you just writing so you can say that you contributed to a BN post? So these supposed good for nothing gigolos (as I translate no good hoochie papas to mean) should bring children into the world in “these trying times” (as you put it) even if they can’t afford it? You also fail to realize that there are some men (whether married or not, employed or not) who would love to have children but are presented with health issues either on their part or on the part of their wives/girlfriends. 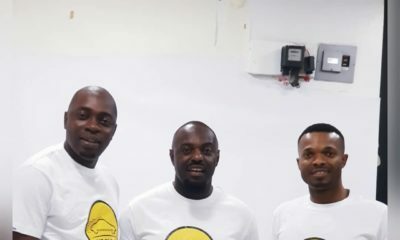 It can be that those same men are great uncles, godfathers, mentors etc so are those acts of kindness they bestow on those children they love and care for negated because they aren’t the spawns of their loins? My guy, which kain antiquated, patriarchal thinking be dis wan nawwwwwwww eh? My broz, please it’s not worthy of a Nigerian gentleman to spew this type of archaic line of reasoning, please reconsider your perspective. When you write, step away from the computer, come back in 30 minutes, read it again before you post it into the world, okay? Jim have something in common. Thank God for that. Congrat to papa chi boy.